So it took me a little while to read Gone Girl. My motivation, my wife wants to see the movie and although neither of us are big movie people, if we are going to see a movie based on a well known novel, we both like to have read the book first. She gave me a thumbs up to it being something good to read. I’d agree; I did enjoy it. Certainly there are numerous reviews and I’ve seen very good and very bad. I think all popular books would get a certain amount of very good and very bad reviews. This one, however, seems to be a really love it or really hate it. The really love it seems to have the upper hand. 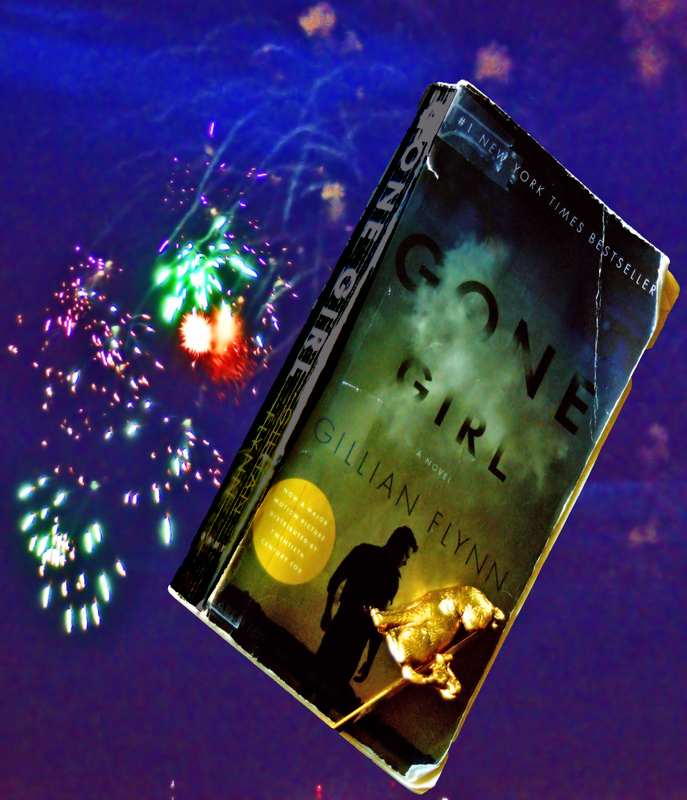 For me, I’d say I was glad that I read Gone Girl. Hedging, you bet, but I really don’t do actual book reviews. As a writer who is subject to reviews, I don’t like to give a yea or nay to another authors work because I know the work put in to it. As such, you will see the middle three stars on Goodreads from me. Do I recommend reading it; absolutely. While some of the negative reviews I’ve read lamented the fact that they gave up time to read this book, I think even if it conjures up strong negative feelings, then it is worth the read to have strong emotions brought out. It gets you in the game while there are books that when you finish, it’s just, well okay, I’m finished, ho hum. Mostly some of the plot twists and handling of Amy’s character development garner the most ‘discussion.’ I would say there is a unique quality to how these two subjects were handled, which in itself, whichever side of the fence you come out on, makes Gone Girl an interesting read. Scot Fin, author of Ralph and the Girl From Mayfair Towers (my own ‘Girl’ book).